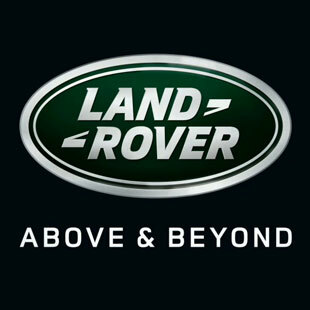 We propose an idea that Land Rover should have an association with the great progressive trance DJ group – Above & Beyond. They can produce a special track and video which will be true to the positioning of the brand with DJ group. 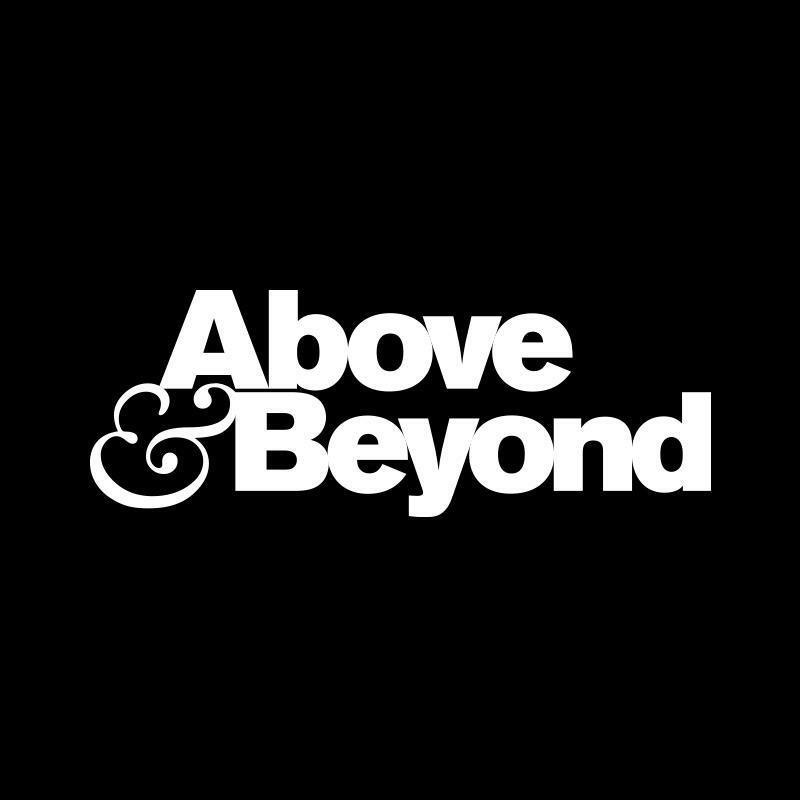 Progressive Trance has been evolving in a great fashion and has become extremely popular in recent past. It would be a good connect to have this association. Previous Diwali Season TVC’s – Ones which will make you slash your wrist!